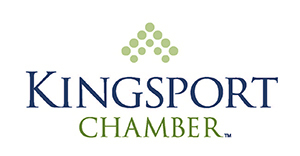 The Season Preview & Regional Business After Hours is Wednesday, March 13. Please enter at the South Entrance off Hwy 11 E/Volunteer Pkwy and park at the South Building. 3-4 p.m. - Track laps and suite tours. Collect stamps at suites and win. RSVP to Allison Galloway at agalloway@bristolmotorspeedway.com.